When buying a property it’s essential to do your homework. Before arranging your survey there’s a lot you can find out yourself online. For example you can check any obvious risks from flooding, radon and ground contamination, along with local crime rates. It’s also worth visiting the local authority’s website to search planning applications for the property you’re buying. Surprisingly, standard conveyancing searches don’t check whether your new neighbours have made any planning applications – so be sure to check this too! 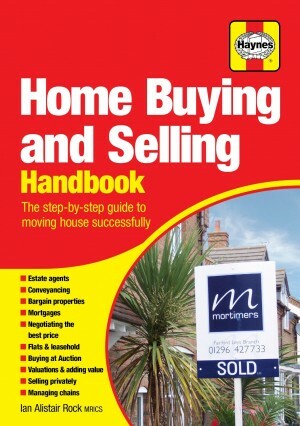 Armed with this information you could ask your conveyancer and surveyor for their professional advice. If the site a property was built on was ‘brownfield land’ – i.e. former industrial / non residential use – your conveyancing solicitor should be able to confirm this from local authority land searches. In areas where there was any significant risk the developers would normally have been required to make the site safe as a condition of their planning consent, and the methods used approved by Building Control. The problem with paying for a special ‘Enviro Report’ is they tend to be very long-winded yet rather vague, hence they can worry you unnecessarily. 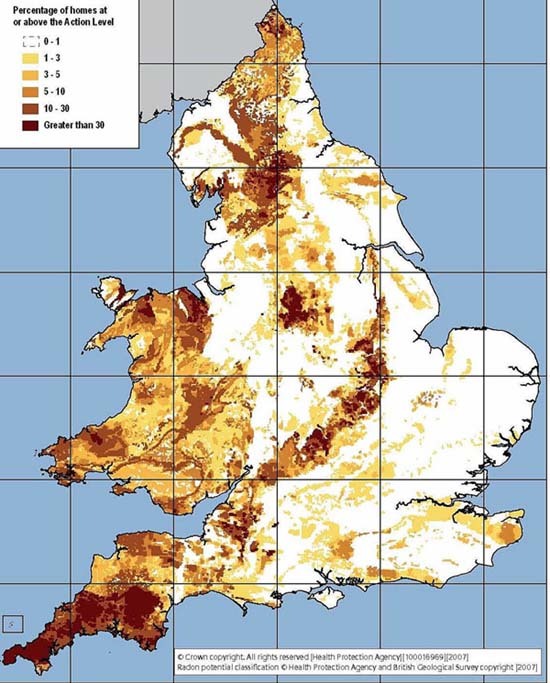 Testing for contamination involves digging boreholes which can be very expensive. So the Local Authority is normally your best bet in the first instance.